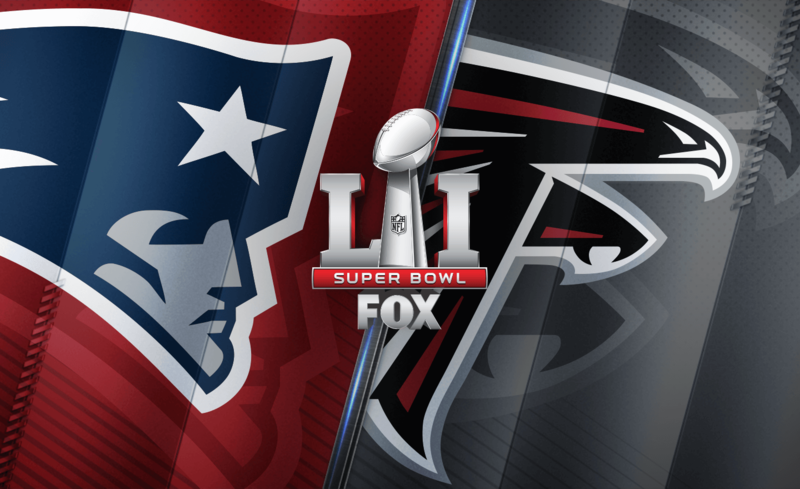 Super Bowl LI is available live on FOX, your computer or tablet and home entertainment devices. To watch, visit FOXSports.com or download FOX Sports GO on supported devices. Live streaming on mobile devices is limited to eligible Verizon Wireless customers via the NFL Mobile App.